Insects have a greater impact on human lives and livelihoods than any other group of organisms. 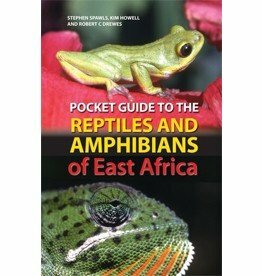 This guide will help you to identify insects that are frequently encountered, very striking or ecologically important in the region. 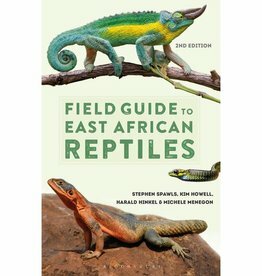 Compact and easy-to-use, it features more than 400 of the interesting and diverse insect groups found in Uganda, Kenya, Tanzania, Rwanda and Burundi. Full-colour photographs of all featured species are accompanied by concise text giving key identification features for each group.